Hermosillo is a place where art, food and the gentle rhythm of northern Mexico come together for a traditional Yaqui Deer Dance and swig of bacanora. It is the capital of the Sonora Province and home to an estimated population of over 800,000 people. Popular attractions include the Cerro de la Campana, Museum of Culture and Parque Madero. Get ready to delve into the gentle heart of Mexico with cheap flights to Hermosillo. Hermosillo is home to Hermosillo International Airport (HMO), also known as General Ignacio Pesqueira García International Airport, which is a 20-minute drive from the heart of the city. Witness Baroque and Neoclassical architectural artistry in the walls of the Catedral de Hermosillo and journey into the artistic heart of the city at the Museo de Arte de Sonora. Prepare your palate for a sensory renaissance. Be seduced by exquisite fusions of cheese, seafood and coriander and traditional delicacies such as caldo largo, burritos, quesadillas and piloncillo stuffed coyotas. Trying the traditional brews is mandatory when journeying anywhere in Mexico. 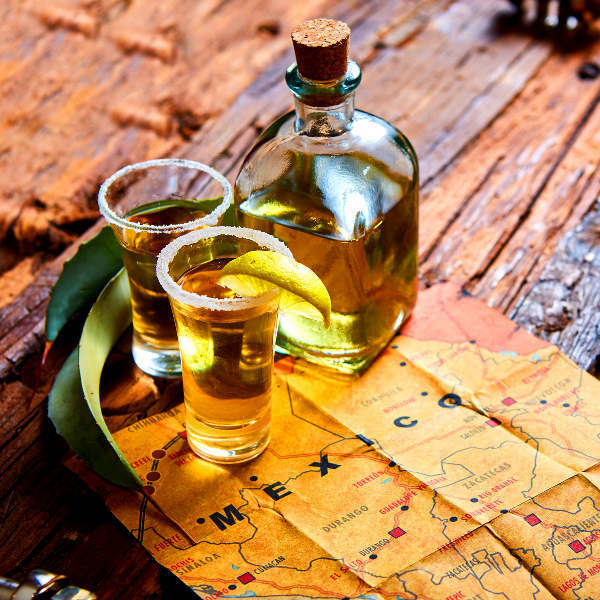 Bacanora is a moonshine mescal made from agave on the brink of maturity, while the tequila is other-worldly. Hermosillo experiences a desert climate, with long, sweltering summers and short, warm winters. Temperatures range from 49 degrees Celsius in summer to 16 degrees Celsius in winter. The best time to visit Hermosillo is during spring (March to May) and winter (December to February). Balmy weather settles over the city, the streets are abuzz with activity and the landscape blossoms during the spring months (this is a great time to see blooming cacti). Notable events include the Festival del Pitic and Hermosillo International Film Festival. For cheap flights to Hermosillo, the best time to visit is during autumn. Known as “La Ciudad Del Sol”, which translates to “City of the Sun”, Hermosillo is a place of bristling Latin American heat and vast backdrops of cacti dotted desert. It is a quintessential Mexican city that you can’t help but fall in love with. 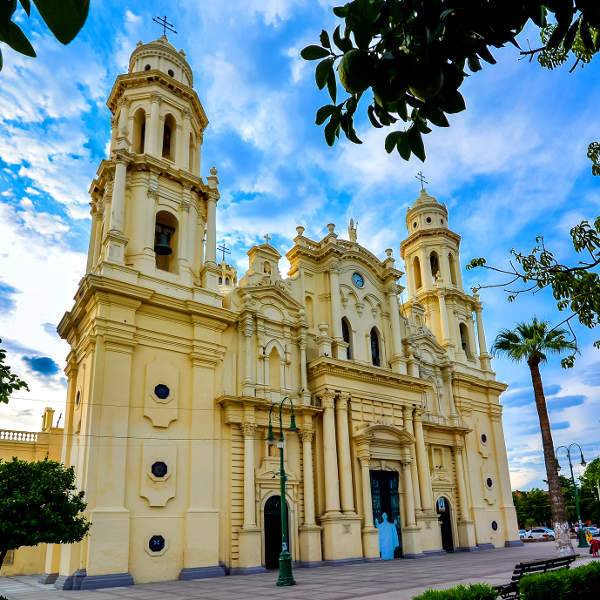 Explore quaint plazas lined with 19th century architecture such as Our Lady of Chapel, one of the oldest and most important buildings in the city, and the Metropolitan Cathedral of Our Lady of the Assumption, a sensational blend of Baroque and Neoclassicism. Visit the Sonora Popular and Indigenous Culture Museum and Museo de Arte de Sonora for a glimpse into the soul of the city. Wander through the Plaza de Armas Ignacio Zaragoza in search of a majestic old bandstand, or watch glorious sunsets settle over the surreal desert landscape from atop Cerro de la Campana, the 274-metre guardian of the city. 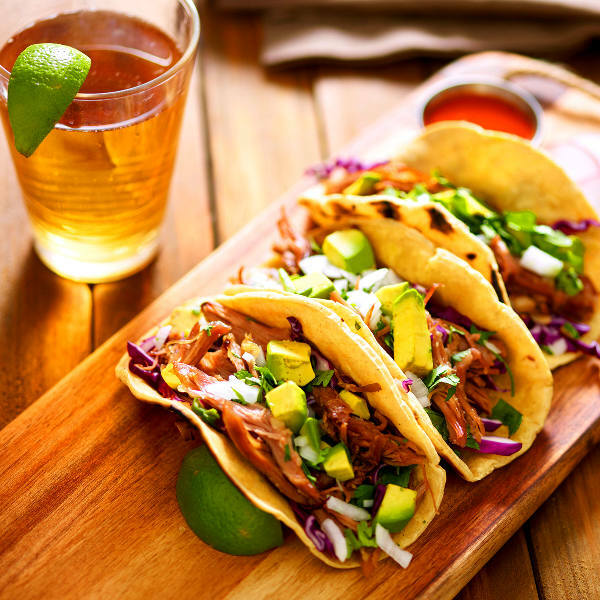 Head downtown for an authentic dinner of tacos and tequila at La Cantinita and then chase it with local rhythms and beer at Sonora Pub. Compare several airlines, and book your cheap flights to Hermosillo online at Travelstart! Although Hermosillo is considered a safe city, there are risks when travelling to Mexico due to organised crime. Use common sense and do some research on which areas to avoid travel.state.gov. Travel insurance to cover theft and medical expenses is also highly recommended. Avoid isolated areas and travelling at night (by foot and car). Stick to first-class on buses and only make use of reputable taxi companies. Avoid carrying large sums of cash, valuables and important documents, and keep an eye on your luggage at all times. Keep hotel doors locked and be vigilant of your drink at bars. Accepting food and beverages from strangers and new acquaintances is not recommended. Proof of yellow fever vaccination is required if you are travelling from a yellow fever endemic area. Mexico is at risk for malaria, dengue fever, chikungunya and Zika virus, so precautions should be taken to avoid mosquito bites. Immunisation against hepatitis A & B, typhoid and rabies are recommended. Other routine vaccinations include MMR, diphtheria-tetanus-pertussis, varicella, polio and influenza.